Fundraising committees interpret the rules of a progressive raffle in different ways. Some raffles progress as time goes on, and others grow as patrons buy more tickets. The common denominator is the ongoing addition of more money or prizes. 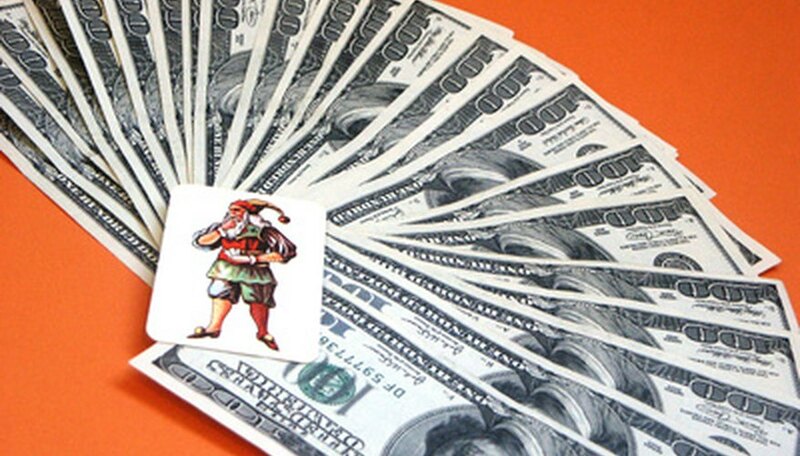 The word "raffle" comes from the Old French "rafle," which means to plunder. The English use of "raffle" to describe selling chances to win a prize dates to the 18th century. 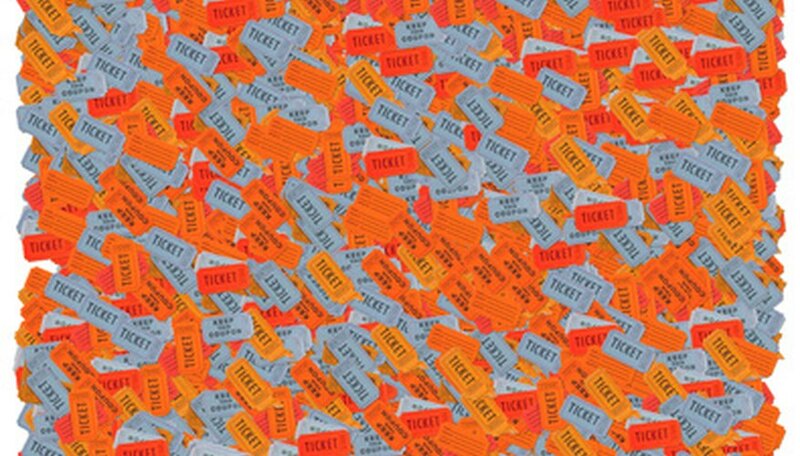 In a standard raffle, members of an organization sell tickets, each of which represents a chance to win a prize. In one version of a progressive raffle, the number of prizes grows as the organizers sell more tickets. In another version, the more money a patron spends, the more prizes he qualifies to win. An organization can set a deadline when all ticket sales must be completed. It can have the raffle culminate during a specific event, such as a benefit dinner. Sometimes, state gaming laws regulate the rules and limits for fundraisers such as progressive raffles. A progressive raffle can generate lucrative excitement. By adding prizes as a result of more ticket sales, the fund raising group can encourage patrons who have already bought tickets to buy more. Some organizations have progressive raffles with monthly drawings. Every organization member's name goes into the pot, but only those who have purchased tickets are eligible to win. If the ticket drawer does not select a winner, the prize money grows. In this way, an organization can sustain a raffle for several months of fund raising.